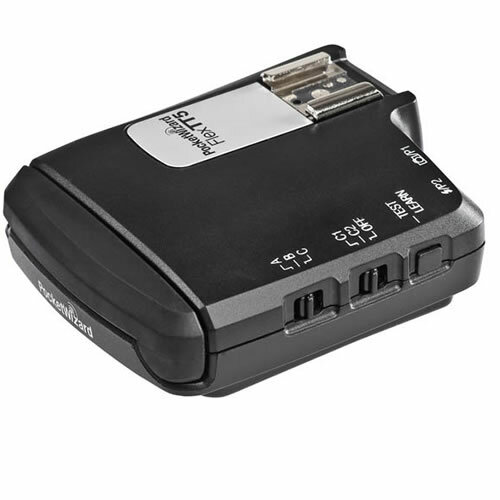 Triggering hot shoe flashes is only the start of the Phottix Strato TTL’s abilities. 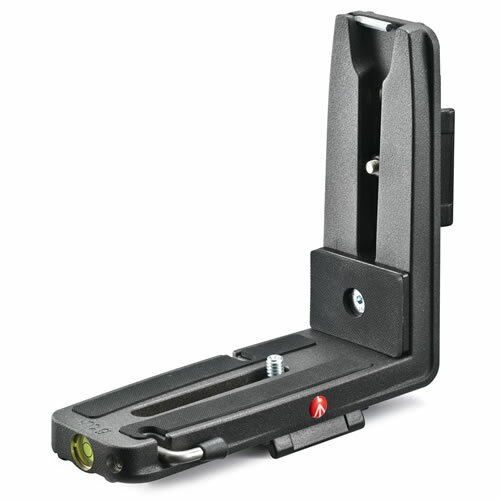 The Strato TTL will also trigger studio lights as well as function as a wired and wireless shutter release. 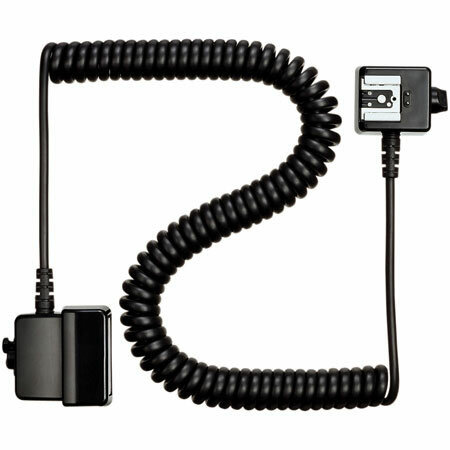 Elinchrom's EL-Skyport RX Trigger Set includes a Skyport SPEED Transmitter, 2 ELS RX Transceivers, and a 20cm sync cord.